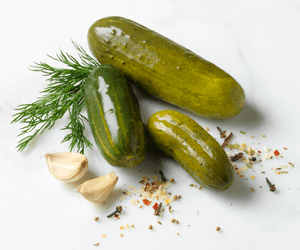 Our shelf-stable wholes are packed in a savory brine offering a tangy dill flavor with crsip bite. Wholes offer a more economical option costing less per portion. Excellent for counter display. Available in 4/1 gal. and 5 gal. Our shelf-stable spears offer those with limited refrigeration storage a garnish option. 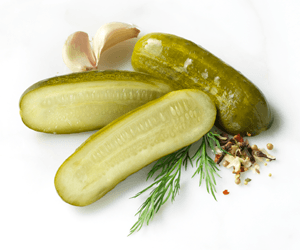 Packed in a savory brine with a tangy dill flavor and crisp bite. 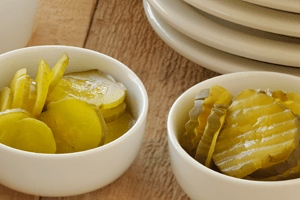 Our shelf-stable chips are consistently sized in our savory brine and have the same tangy dill flavor and crisp bite as our wholes and spears. 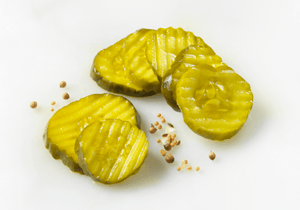 They offer a low portion cost and are perfect for closed sandwiches and burgers. 4/1 gal. and 5 gal. 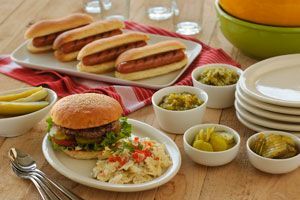 Using 100% pickles, our shelf-stable high quality dill relish is perfect as a condiment for any sandwiches, hot dogs or as an ingredient in a salad or dressing. 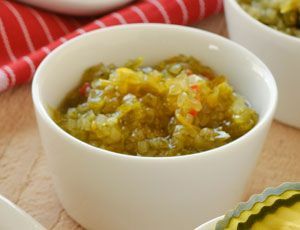 Our high quality sweet relish is fantastic, using 100% pickles and is the premium relish to use as a condiment, for sandwiches, hot dogs or as an ingredient for salads or dressings. A leader in Non-Refrigerated our premium products offer you the highest quality, consistency and value. 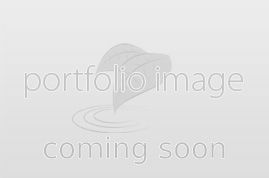 We offer numerous recipe options to enhance your many needs. If you have a "Rock'n Recipe" you wish to share contact us and you could be featured on our Rock'n Recipe Feature Focus Page. When selecting our ingredients for our mild Gardiniera ("vegetables of the garden" in Italian) only the finest are chosen. Consisting of cauliflower, carrots, celery, tomatoes, cucumbers, olives, onions, bell peppers and unique blend of spices. Just perfect for your antipasto salads, catering and deli trays! 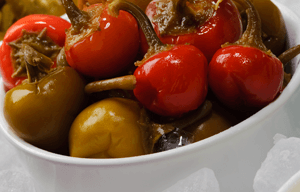 County Fair selects the finest peperoncini from the best and most experienced growers in Greece. We carefully size our peppers to maintain 3-6 cm. Through years of experience, we have our vinegar solution consistent and to perfection which separates us from our completion. Wholes Available in 4/1 gal. and 5 gal. Sliced available in 4/1 gal. Grown locally from only select growers of California, our cherry peppers are crisp with an excellent mild flavor. Cherry peppers are typically used as a garnish due to their mild flavor and are eye catching and appealing. These peppers are a fresh pack item for the best quality. 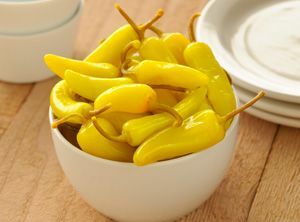 Buying only from select growers of California County Fair Jalepeno Peppers are crisp with an excellent flavor. 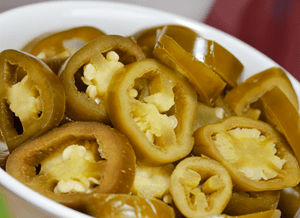 Jalapenos are used to spice up a dish or used as a garnish - especially for your Mexican dishes. Fresh field ripened from select California growers, are available in both sweet or hot and offer a crisp, fresh-like quality and consistency. 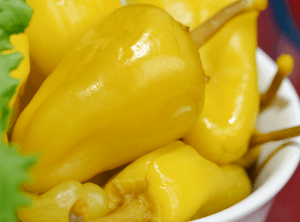 California-grown, and from only select growers, County Fair Peppers are fresh packed for the best quality. 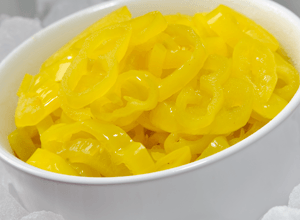 Banana Wax Pepper Rings have a crisp bite and are mild in flavor ensuring that they will perfectly complement your sandwiches, salads, pizza and pasta. 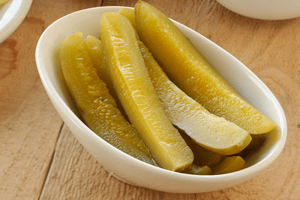 Our Refrigerated Kosher Whole Dill Pickles have a delicate fresh Kosher deli flavor and crisp bite. An excellent addition to a freshly made entree, sandwich or salad presentation. Available in many sizes - Jumbo, Extra Large, Large, Medium and Mini - 5 gal. Extra-Large , Medium - 2 gal. 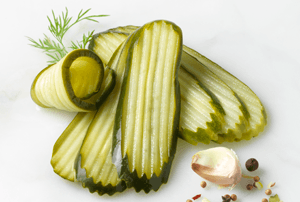 Our Refrigerated Kosher Halves have a delicate fresh Kosher deli flavor and crisp bite. These are a smaller size are also available in Extra Garlic. These halves make for a perfect garnish or as a catering option. 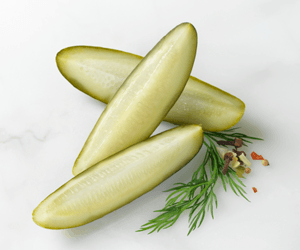 Our number one item is our Refrigerated Kosher Spears having small seed pockets for excellent plate appeal with a delicate fresh Kosher deli flavor and crisp bite. Add to a freshly made entree, sandwich or salad presentation. 2 gal. and 5 gal. Our Refrigerated Kosher Long Slice is extremely versatile for many applications. They have a delicate fresh Kosher deli flavor and crisp bite and are 3/16" Krinkle Kut. An excellent addition to a freshly made entree, sandwich or salad presentation. 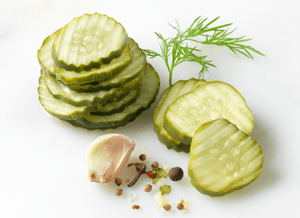 Perfect for any premium burger or sandwich our fresh Refrigerated Slices have the same delicate fresh Kosher deli flavor and crisp bite we are known for. 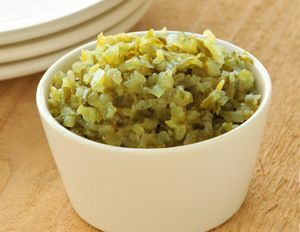 Our recipe is over 50 years old and includes whole celery and mustard seed with a special blend of hand select seasonings giving it a fresh mellow sweet flavor and crisp bite. We still use granulated sugar ( no subsitutes like corn syrup) and this is our pride and joy. 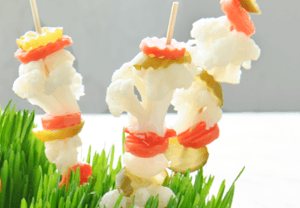 Perfect for any BBQ, a garnish for sandwiches or catering. Available 5/16" or 1/4" kk - 2 gal. and 5 gal. Our cabbage is locally grown and harvested twice a year to insure optimum freshness. We purposly cut the outer leaves out and the cores to remove the bitter parts of the cabbage. 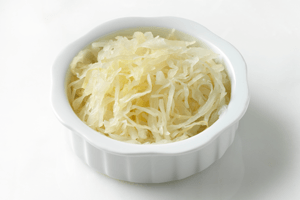 We prefer a kraut with a lighter flavor that will compliment any dish. Cut into long shreds and never cooked presenting more eye appeal. Available in 2 gal. and 5 gal. 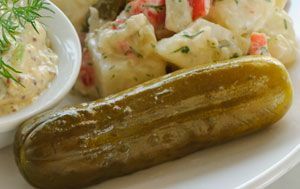 Kosher Fresh Pack "Sours and Halfs"
"Sours" - Our Freshly graded cucumbers are barrel cured with brine and spices then refrigerated. Shelf Life 3-6 months under proper storage. "Half Sours" - Packed immediately. The only added ingredients are salt, water, calcium chloride and garlic. No vinegar is added. With a 30 day shelf life these are produced and shipped immediately following production.